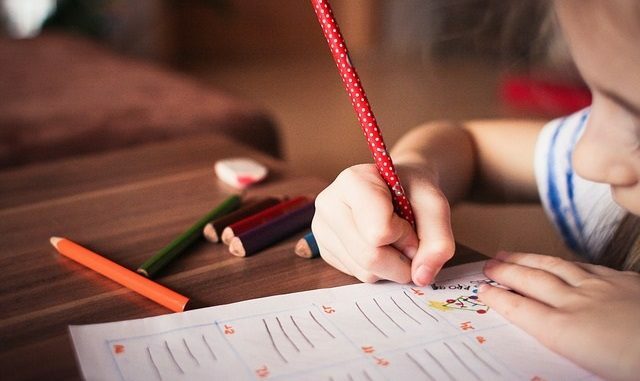 A web poll is being run ahead of a joint inspection of Kent’s special educational needs provision by Ofsted and the Care Quality Commission (CQC). – improves outcomes for children and young people who have special educational needs and/or disabilities. The views of children and young people who have special educational needs and/or disabilities, and the views of their parents and carers will be gathered during visits to a number of early years settings, schools, colleges and specialist services. These views are critical to the inspection process. The webinar, running until January 29, offers a chance to take part in a poll about the services ahead of inspections. 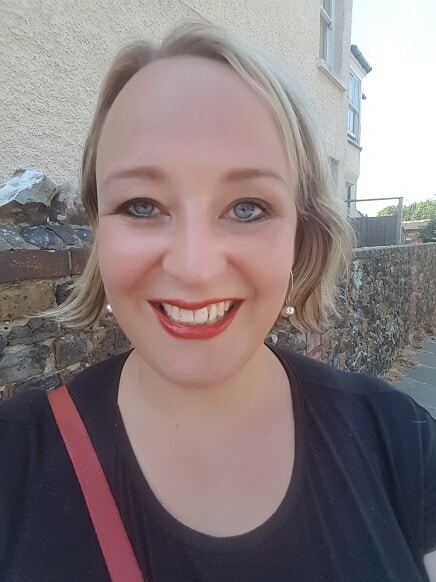 “It is no secret to those who live and work with students with additional needs that external and internal cuts to funding are having a profound impact on the educational provision for SEND students within Thanet. I qualified as a teacher in 2007. Since then I have worked in a wide variety of schools and educational settings; academies, grammars, and eventually moving to management within specialist schools and units. Special educational needs, especially autism spectrum conditions and social, emotional and behavioural needs have been my specialist area and interest since qualification. And put bluntly, through no fault of our own, we were failing students in 2007 and we are still failing them now. I have no interest in a culture of blame. Teachers work incredibly hard. Public employees work incredibly hard. But currently we have a system that requires parents and carers to fight tooth and nail to ensure that SEND students have the minimum they need to survive within a school, let alone thrive. And those schools that provide excellent provision do so on their own merits, not through adequate funding or support from national sources. We have a chance currently to make sure that our views are heard in relation to SEND provision for our area. The webinar that enables you to express your thoughts and opinions can be found at the bottom of this article; it is only live until Tuesday, January 29, so please, if you are a parent or carer for a child with additional needs, fill it in, so that we have an adequate and correct reflection of the state of play in relation to SEND provision within Thanet. It takes roughly fifteen minutes to fill in, but could have a profound impact on how services are provided from this point forward. If you have specific points to make, there is a comments section at the end of the webinar for you to make any further points known. My first rule of teaching is to provide praise where praise is due. We have exceptional teachers and support staff in Thanet. We have highly committed individuals who go above and beyond, and our students benefit hugely from it. But my second rule is to raise standards; and that requires honest and inward reflection on the systems that are in place to support students with additional needs. Please, take the time to fill in this questionnaire. The national changes within our system are overarching and difficult to confront; but if we don’t use our voices to show how these changes are impacting some of the most vulnerable in our society, then we provide no opportunity for growth or reflection. Students in Thanet need every possible chance to excel and fulfil their potential. But this can only happen if every voice is heard.